With such a relentless, record-breaking winter we experienced last season, you may have added or are considering adding a few new members to your snow removal team. Some may be experienced snow and ice removal professionals with many winters under their belts, while others may be new to the industry. For the newcomers, you will want to provide adequate training on snowplowing best practices. This will not only help them when the first storm hits but will also help to establish your performance expectations levels and safety standards. The Accredited Snow Contractors Association’s 2014 American National Standard highlights snow plowing basics that could be beneficial for your new hire to know*. Share these tips and help them put the best plow forward. Do not pile the snow in a manner that impedes the view down any street. Know that parking decks require special attention depending upon deck coating material and weight restrictions. You may also want to consider training your new snow plow operator on different blade positions and their best uses, preseason procedures, identifying hazardous conditions and safety preparedness. 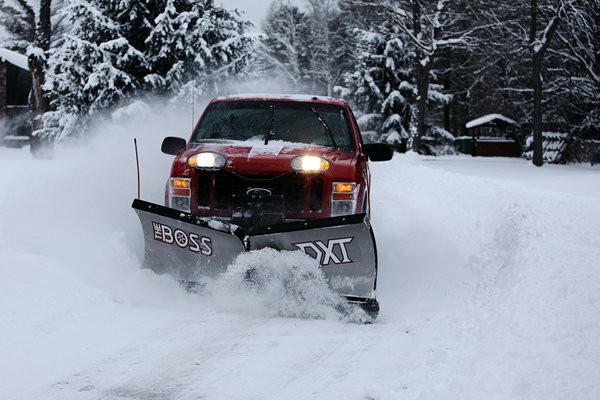 Whether you’re training a new employee or refreshing your team on plowing best practices, you can use this guide to remind and inform your crews about the best snow removal practices.